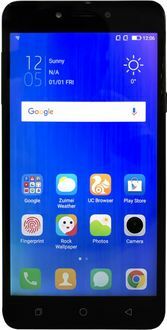 Coolpad, a Chinese mobile manufacturing company was established in 2003 and entered the Indian shores riding the wave of growth of the cell phone market here. 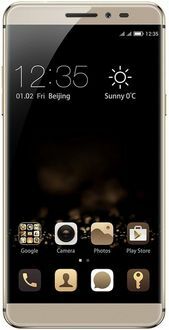 Their phones are reasonably priced with all the main features incorporated. 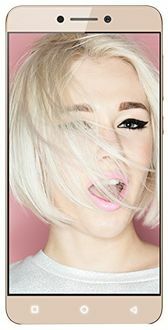 Their phones have both front and rear cameras with high-resolution, which offers excellent picture quality. The front camera has a resolution of 5-megapixels whereas the rear camera has a resolution of 13-megapixels. The gorilla glass cornering provides extra protection to the phone. 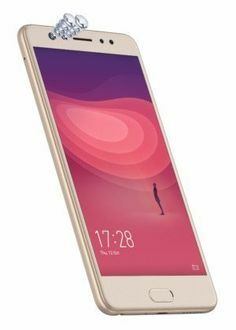 However, what stands out is the 4 GB RAM in their phones, which ensure high-performance and multitasking. 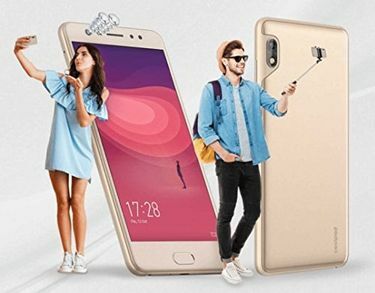 The features of their phones can be compared to competitors on our site for 7 products and the prices can be found out from our price list updated on 22nd April 2019.